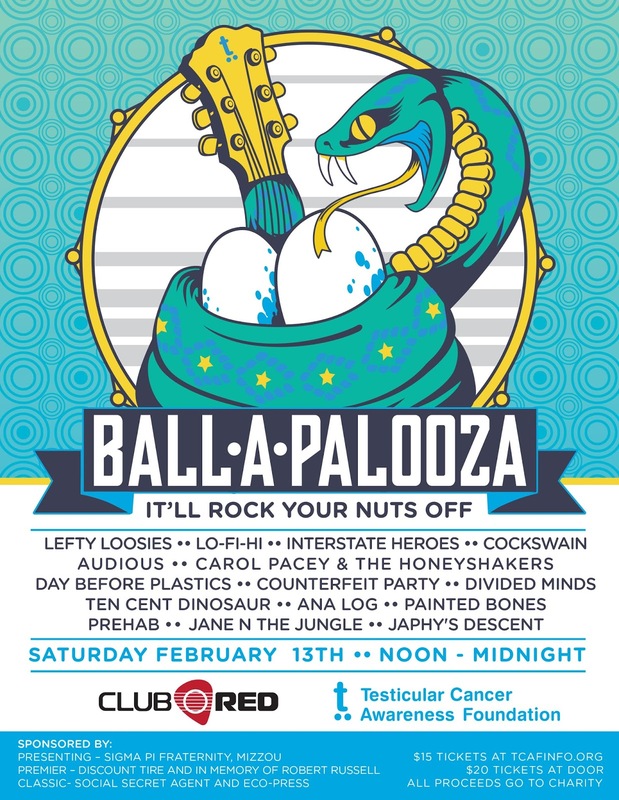 Mesa, AZ: The Testicular Cancer Awareness Foundation, based in Grand Junction, Co would like to announce the first ever “Ball-A-Palooza”, a musical event to raise monies for the nonprofit foundation, of which 100 percent will go directly to programs and initiatives promoting awareness and early detection. The music festival will take place at Club Red Theaters in Mesa, AZ on Saturday, Feb. 13, 2016. 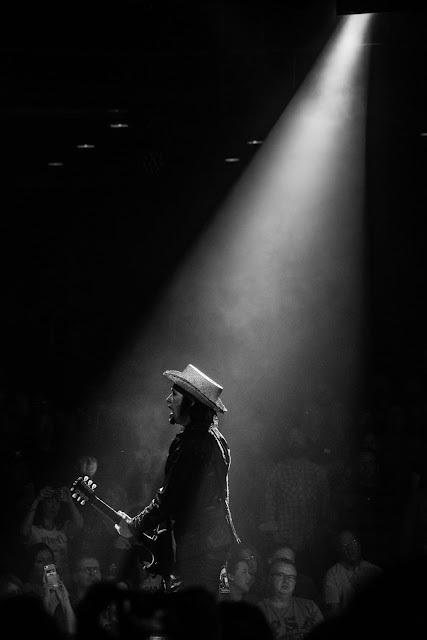 The local music showcase will feature more than 15 acts throughout the daylong event. Muriett, who lost his 19-year-old son to the disease in 2012, is also a musician and will be a preforming at the event. The Foundation will have educational materials available for attendees, along with other merchandise specific to the cause. Muriett says that the Foundation's hope is for a successful fundraising event, so that Ball-A-Palooza can grow bigger each year in order to raise awareness about this not often spoken about, yet still potentially deadly disease. About the Testicular Cancer Awareness Foundation: TCAF is a nonprofit organization founded in 2009 that is compassionately dedicated in the fight against testicular cancer. The organization achieves its goals through awareness and outreach, promoting the monthly self-exam, giving support and guidance to patients and families, being a resource for the medical community, and providing financial assistance to those in need - all in the effort to continue to save lives. Among other accolades TCAF was selected as a top-rated nonprofit by GreatNonprofits in 2014 and 2015 and was voted “Best in Show-Facebook” in the WEGO Health Activist Awards in 2014. 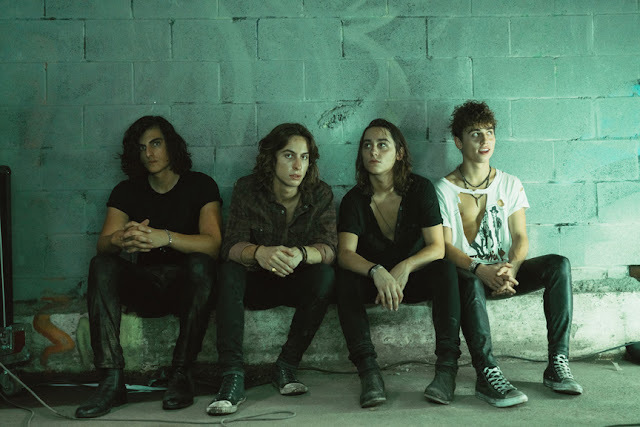 TCAF was also voted “Favorite Non-Profit” at Vans Warped Tour in 2014, an event in which they have had a presence at every stop for the past two years.